The use of drawstring bags have been fast becoming a fad nowadays. There are a lot of people from different walks of life and different ages that are using them everywhere they go. 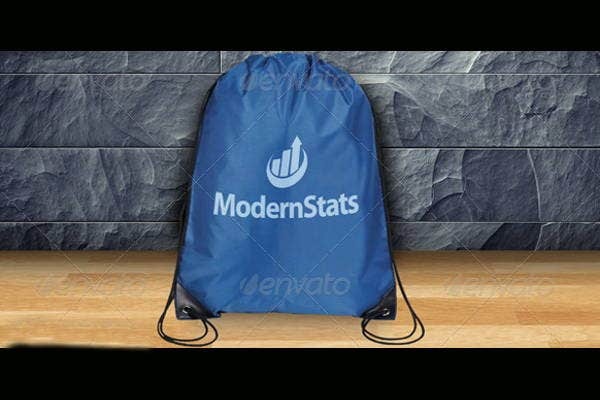 The range of usage of a drawstring bag only shows how functional and easy to use it is. This is probably the main reason why it is a common choice for many people to use one no matter where they go. 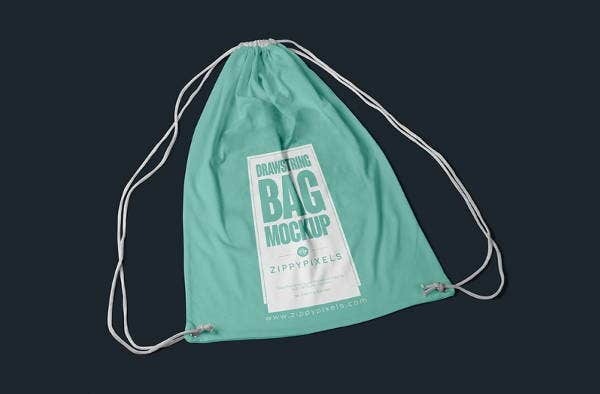 Our website provides you with mockup designs of drawstring bags that you may use as references should you want to have yours personally made. With its size, it can carry most of the items that we need on one activity. It is not too small nor too big so the space that it provides is just the right fit for our things. The main bag is usually made of cloth or plastic. This gives the bag a lightweight feature which will not add so much to the weight of the items that we are already carrying. Depending on the material used, a drawstring can actually be waterproof which is very appropriate to use during hikes and festival where water or other liquids are usually sprayed to the audience. A drawstring bag does not have a structured physicality. This means that you can put anything in it without ruining the bag’s physical appearance. 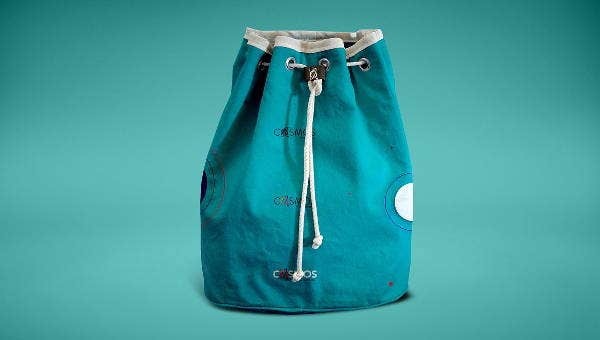 As long as the item can fit inside, there are no limits on the kind of items that you can carry around in a drawstring. 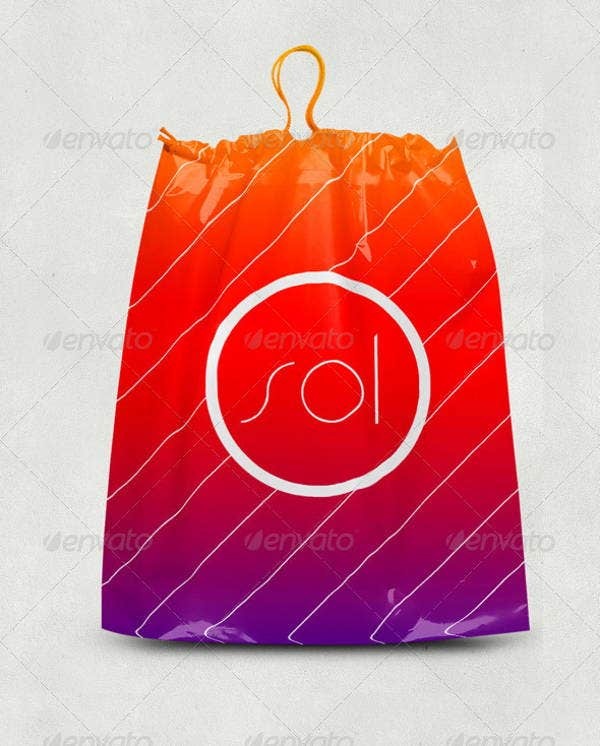 Aside from drawstring bag mockups, you can also download our shopping bag mockups . Drawstrings are in different sizes so people of different ages can actually pick the size that is appropriate for their body type. 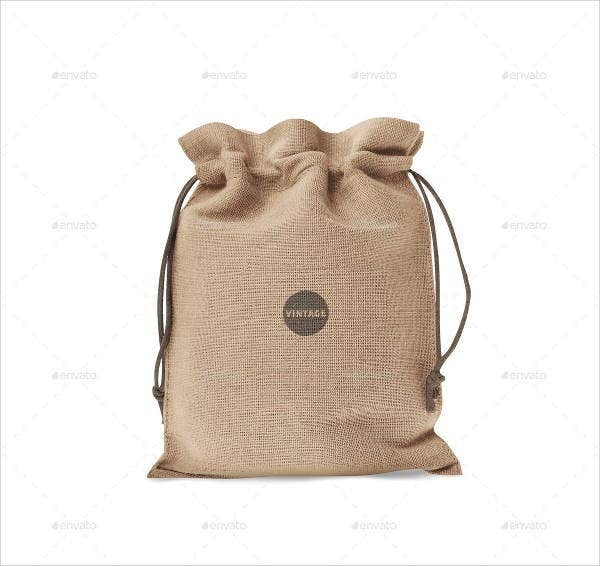 There are different materials that are used to create the base of a drawstring, and there are also a lot of design that you can choose from. The variety of designs and colors that a drawstring is at actually makes it appropriate for any outfit that a person chooses to wear on a daily basis. The way that a drawstring looks completes the entire outfit of a person may it be viewed from behind or up front. There are a lot of items that have been ticked by a drawstring in terms of functionality and overall look. So the next time that you see a person using one, do not think no more on the reasons why. Try using a drawstring even just once so that you can experience all that we said on our website—that is, if you do not own one yet. 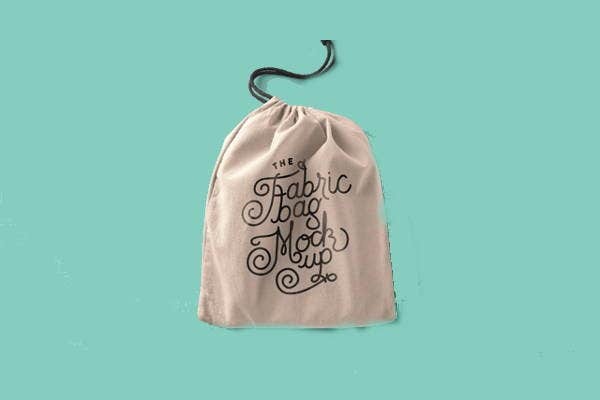 The drawstring can actually be dubbed as “the bag of the moment” because of how buyers have perceived how helpful it is in their daily and special functions. You may view our paper bag mockups and download them as well should you be needing samples of the product’s look.